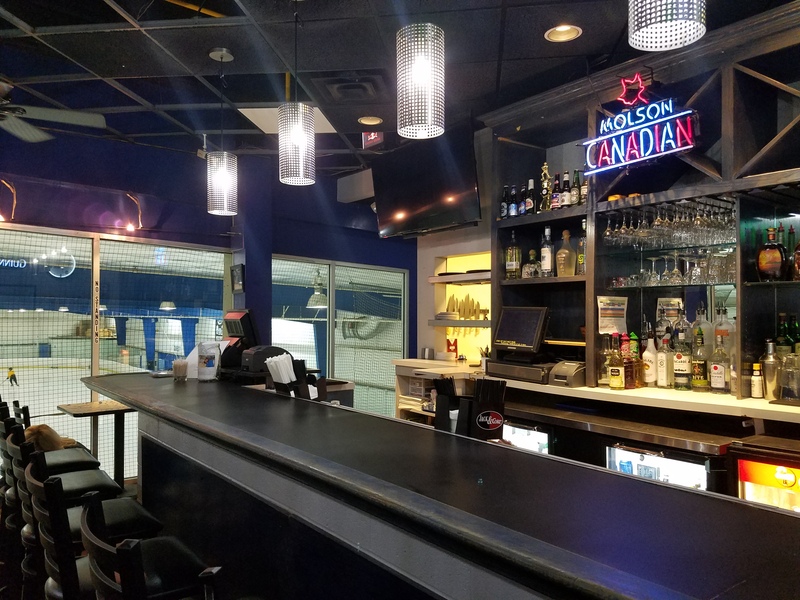 Located upstairs inside the Atlanta IceForum overlooking the Breakaway Grill ice rink. 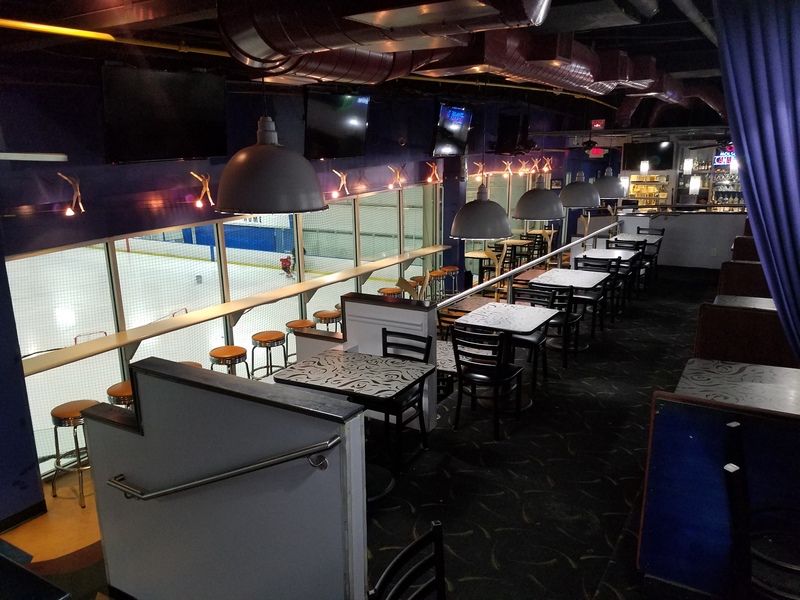 Take in the on-ice action while dining at Atlanta's coolest Sports Bar. 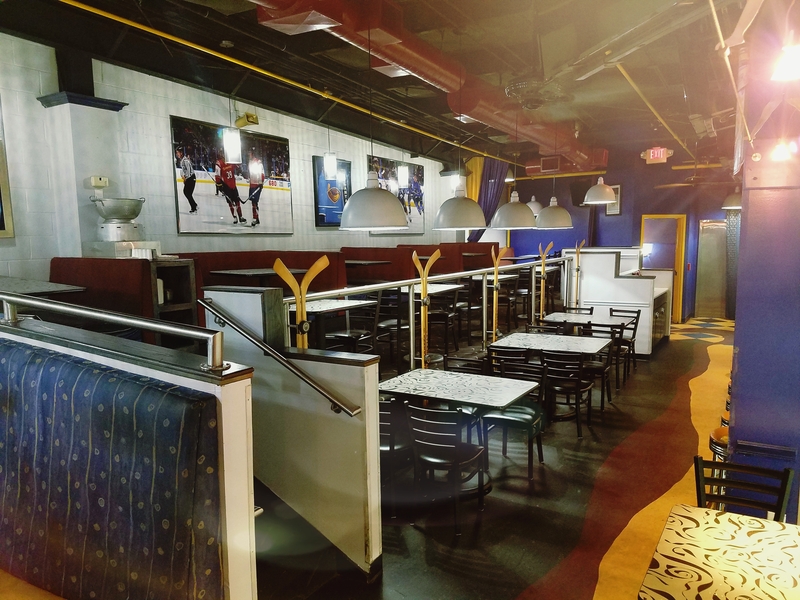 Featuring a comprehensive list of food, beer, wines, and spirits for all your lunch, dinner, and catering needs. Hours are subject to change at the discretion of management or for special events.